When talking about whiskey, there are certain terms that come to mind: full-bodied, smooth, robust. However, there is one phrase that affects every single batch of whiskey made: angel’s share. 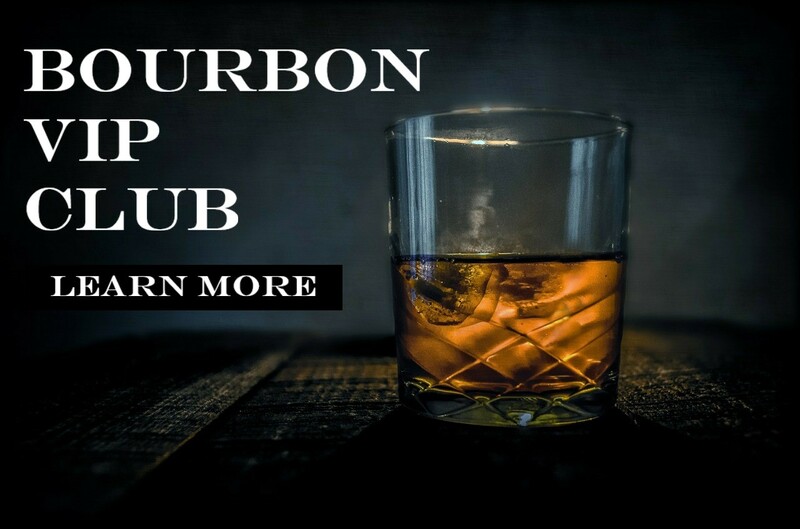 While this term may not be found on the side of a bottle, it is something that pervades the whiskey industry. But what does it mean? To understand it, we must first understand the process by which whiskey is made.